zCover Inc, the leading manufacturer of fashionable silicone protective cases has announced today the release of their functional add-up iSAglove Dockable Kit for Apple iPhone. Are you using your iPhone constantly? 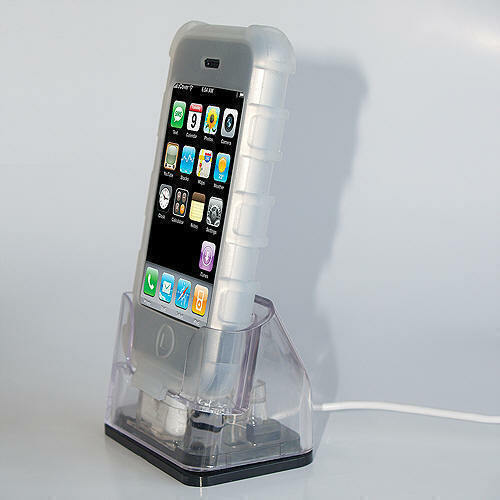 Do you want to dock your iPhone with case on? 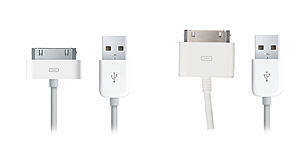 Do you have extra iPod dock cable on hand? zCover iSAglove Dockable Kit gives you the iSAglove protection, mobility with the 360 degree rotating removable Belt Clip, and zAdapter Dockable Kit. 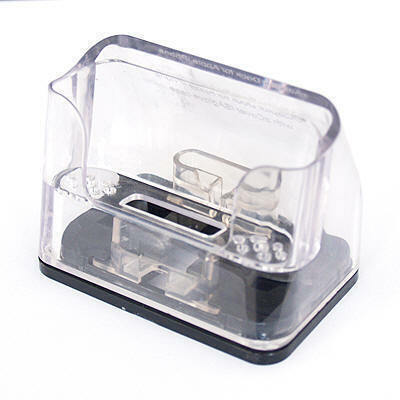 With zAdapter Dock Kit, you can convert your Apple iPhone Dock Connector Cable, iPod Dock Connector to USB Port Cable, or even iPod Dock Connector to Firewire Port Cable into an iPhone Dock and gives you the freedom to dock your iPhone with iSAglove Silicone Protection Case. It's as simple as Plug & Play! â€¢iPod Dock Connector to Firewire Port Cable.